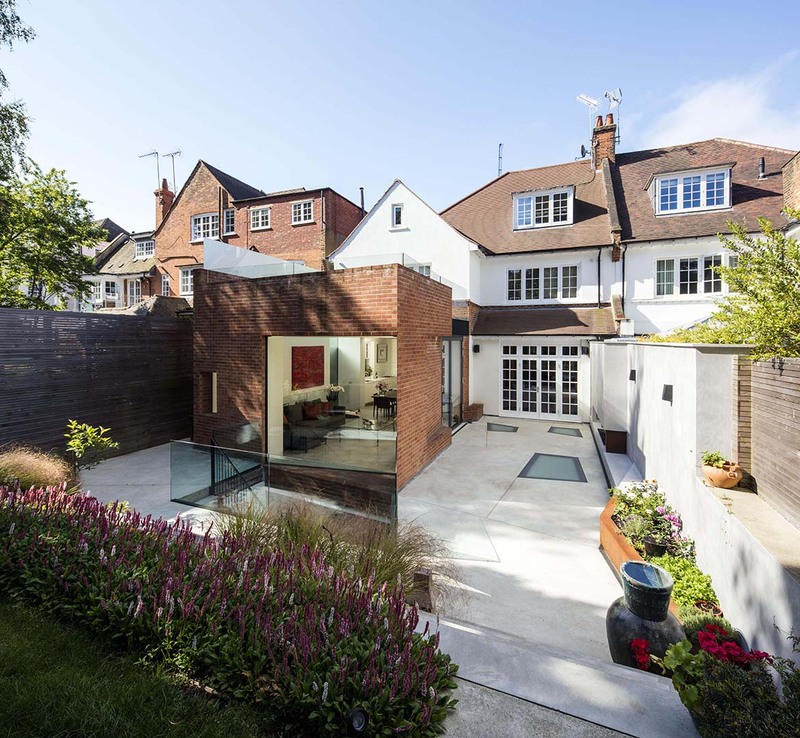 Belsize Architects have been featured in the Grand Designs Magazine: My Grand Idea with Ferncroft Avenue. This will appear in the January 2019 issue. To view the feature click here. © Grand Designs magazine, as featured in Issue January 2019 granddesignsmagazine.com.